No matter your budget, you deserve the great results you have come to expect from Pendleton Family Dental. At Pendleton Family Dental, we want your teeth to be beautiful, healthy, and strong. That means regular visits and quality care. To make this possible, we make your dental care as affordable as we can by offering preventative care, great treatment, information and education on which you may rely, and by providing a variety of payment options. 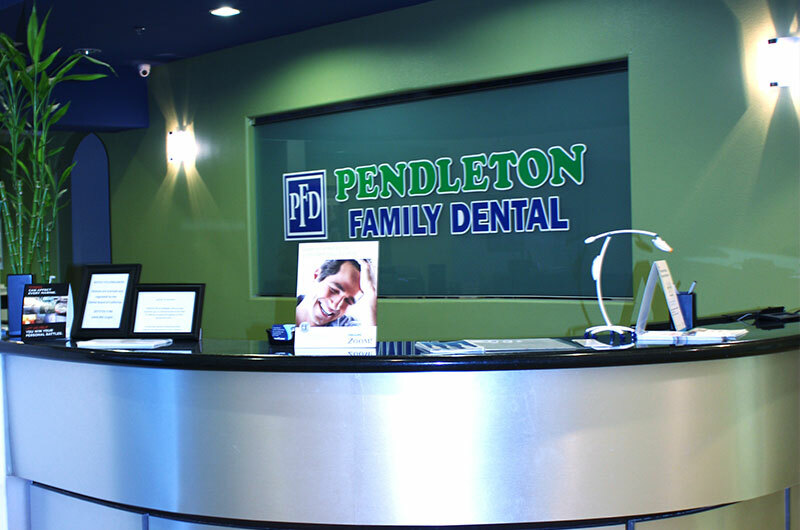 No matter your budget, you deserve the great results you have come to expect from Pendleton Family Dental. To maximize your benefits, we will file your insurance claim and we accept Military Star Card, Visa, Mastercard, Discover cards and 0% financing to those who qualify. If you have a dental emergency, please do not delay your treatment because of financial constraints. We work with the Naval Relief Society to ensure that everyone has access to care when they need it most. You can be sure you are getting a guaranteed fair price with Pendleton Family Dental. As written into our service agreement with MCCS, we will never charge you more than the Suggested Insurance Rate for the services we provide. In holding to this agreement, we find that our rates beat dentists out in town by anywhere from twelve to twenty-two percent, on average. Have a look for yourself. Here is a sample of the rates Metlife suggests. We are proud to say that ours are a match to those rates and always will be, because we are committed making paying for comprehensive general and cosmetic dentistry as easy as possible.